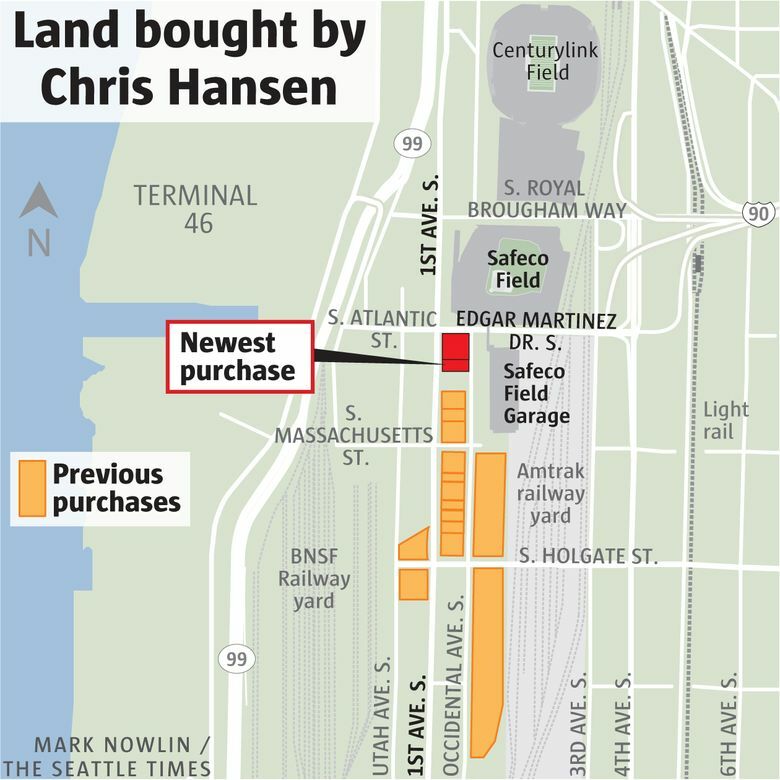 In all, Hansen has now spent $122.5 million gobbling up about 12½ acres in Sodo near where his arena is planned. 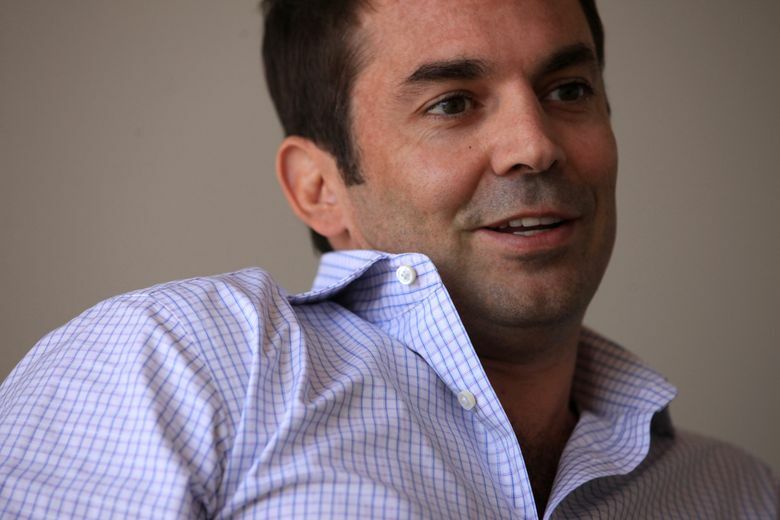 Chris Hansen has scooped up another pricey property in Seattle’s Sodo as he pursues his dream of building an arena to bring back the Sonics. His latest move is the $25 million purchase of a six-story building at 1518 1st Ave. S and a vacant lot next door, according to county records. The 1907 building, just across from Safeco Field, features office space above Henry’s Tavern. The seller was an LLC linked to Henbart, a local real estate development firm. In all, Hansen has now spent $122.5 million gobbling up 12.66 acres in Sodo near where his arena is proposed. “This is just a great building that became available and it made sense to buy as we already own a lot of the” block, said Bill Vipond, Hansen’s real-estate consultant. He added that Hansen has no plans to redevelop the site. The main property was last sold in 2008 for $9.5 million, while the vacant lot was bought for $1.7 million in 2011. The two parcels, totalling 0.4 acres, are assessed at $10.2 million. The deal follows two other property purchases Hansen made last month in the area, which totaled $32 million. Representatives for Hansen have said the continued assemblage of properties in the area should signal that the mission to bring the NBA back to Seattle is far from dead. Still, the arena plans remain in limbo following a key City Council vote against a street vacation that was pivotal to the project earlier this year, while the NBA has maintained that no new franchises will be added through at least 2017. Hansen’s memorandum of understanding with the city over a potential arena expires in November 2017.